Our full feature, fully customizable insurance CRM, the best crm for insurance agents! 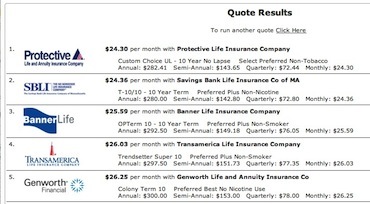 Life insurance quotes, automated emails, order paramed exams, track commissions, multi-agent/user system with tracking for each agent and user. VAM dB Insurance CRM - Function and Simplicity. VAM dB will be the center point of your office. A web based solution available from anywhere. 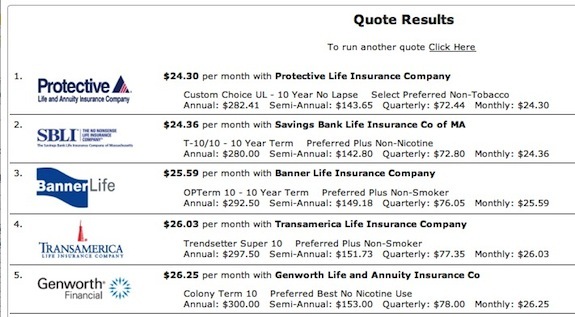 Track and sell insurance online, run life insurance quotes, order exams & much more. Stay better organized and in contact with your leads and clients. VAM dB's CRM software has all the tools an insurance agent needs. CRM, note tracking, calendar and follow ups, policy tracking and commissions, document storage, phone, texting and more. The full version of VAM dB is customizable* to meet the unique needs of your agency or office. Whether it is adding a couple of fields or something much bigger, VAM dB is built to be easily customized. We do the work allowing you to focus on your business. Get leads from your website sent directly into the CRM or if you are buying leads online we are integrated with a number of the leading lead providers. Drip marketing, email nuturing, automate the sending of emails throughout the sales process and beyond to keep you in better touch with your leads and clients. Integrated phone and sms text messaging allowing you click to dial from a client record or list of new leads or clients. Purchase one or more new phone numbers for use. Logs all calls and texts sent and received in the client record. Send an email to leads with a link to their quotes. They can view their quotes on a secure web page and you will be alerted when they view them. They can ask questions and send an application request from the website directly into VAM dB and the client record. Our CRM helps organize your business. All leads and clients in one place, scan and upload policies and other documents. Never lose another case or file again. "I use VAM dB exclusively for our insurance crm. I have tried numerous crm systems over the years and this is by far the best. The customer support has been excellent and the versatility of the system has allowed us to integrate with several other partners. I also like the ability to set up custom emails and the built in export functions are priceless." "Since switching our crm over to VAM dB our sales have increased significantly. Customer support has been amazing at implementing custom features that fit our business. The template and quoting features save our agents time which allows them to spend more time selling." * Customizations only available on full version. Many basic customizations can be done at no cost. Some additional fees may apply. Any fees will be determined and agreed upon before any work is done. VAM dB is the best insurance CRM available for agents and agencies. Notes, calendar, life insurance quotes, paramed exams, commissions, advanced reporting and much much more. VAM dB will be the center of your office saving you time and money.